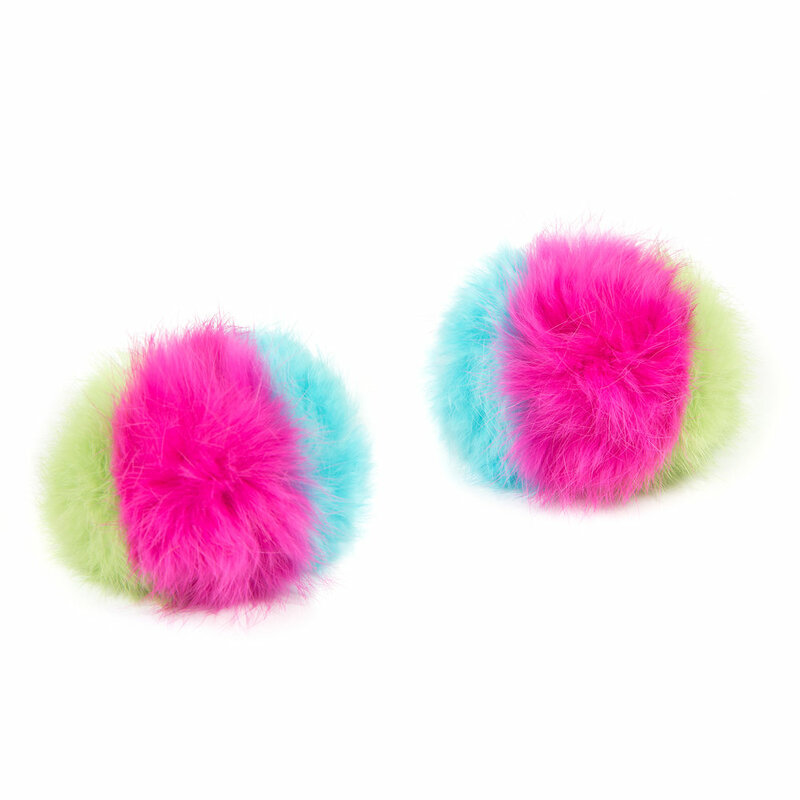 In 2014, Cleo introduced the trend for shoe accessorising with clip on pom poms. 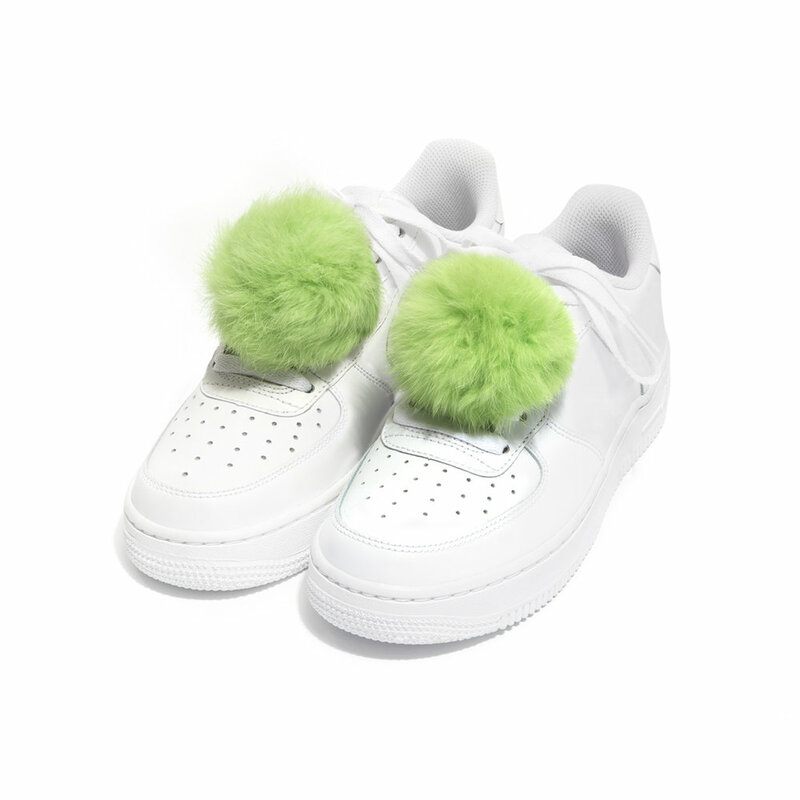 Adorning both high heels and sneakers with these fluffy creations became a fashion phenomenon. 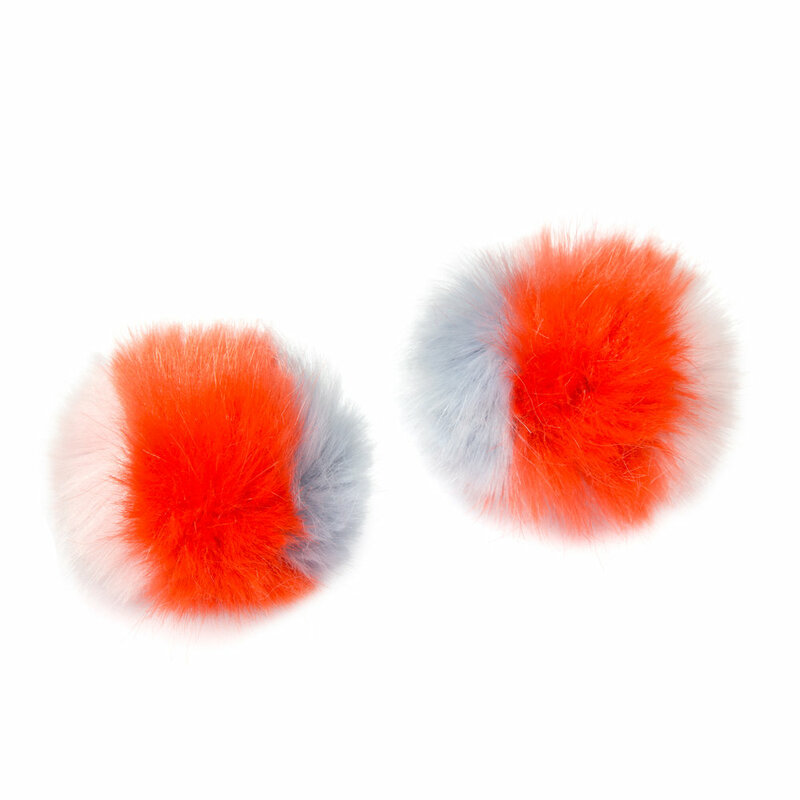 To launch the accessories, Cleo partnered with iconic girl gang the Confetti Crowd, who showcased the clip on fluff balls in a colour-frenzied campaign shot on the bustling streets of Portobello Market and Notting Hill. 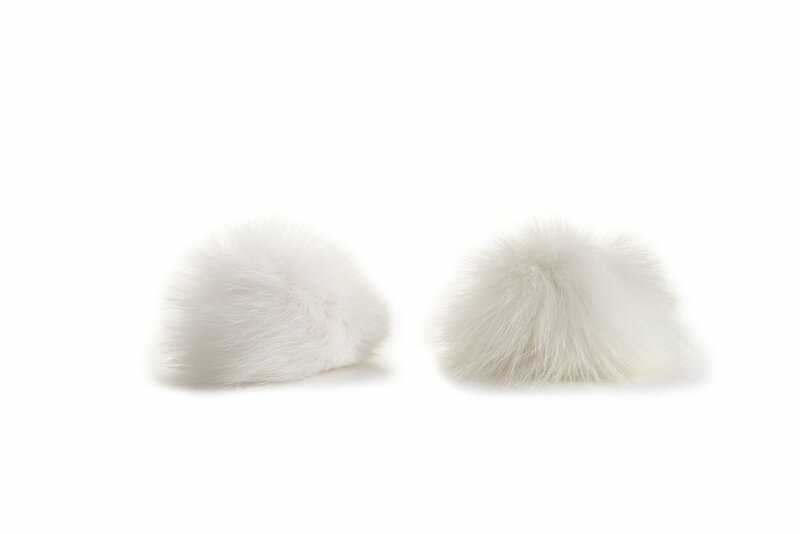 Cleo's love of pom poms also filtered into her shoe collections where she designed numerous pom pom embellished styles. Her collaboration with Anthropologie was founded on a mutual love of pom poms between the buying team and Cleo. A few years later, becoming increasingly recognised for her pom pom creations, but finding the trend spreading further over the high street and onto shoes galore, Cleo decided to put her pom poms to bed and focus on new ideas! 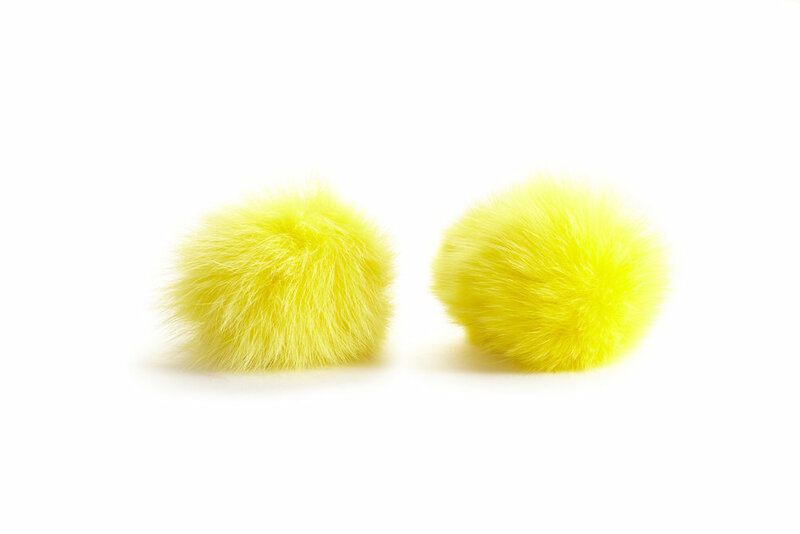 The super stylish singer/songwriter Paloma Faith is Cleo's number.1 Pom Pom fan!